From the busy seafront of Georgetown to the Penang countryside - this tour will enable us to see the whole island and admire some its most interesting sights. Our excursion starts with a visit to the Entopia Butterfly Farm, nestled in the foothills of Teluk Bahang, to enjoy a comprehensive introduction to Malaysia’s colorful butterfly sanctuary. Marvel at the vibrant butterflies, dragonflies, stick insects, beetles, and other insects in the vivarium. 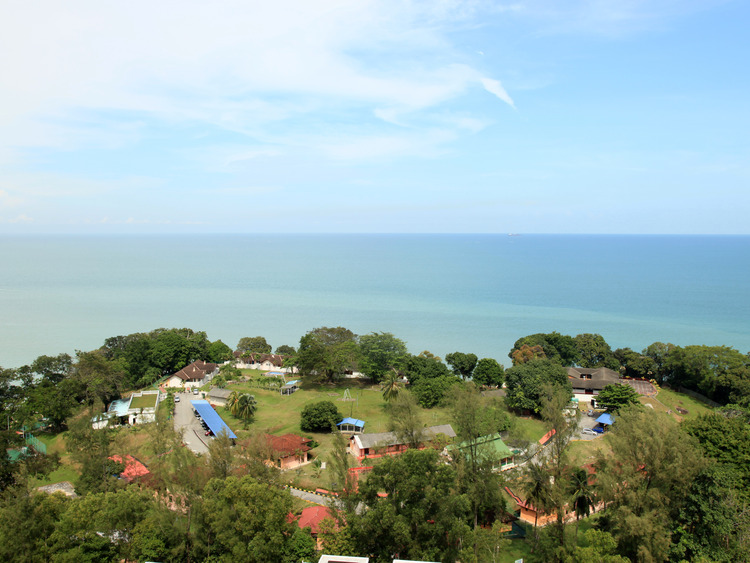 From the farm, located on Penang’s northern side, we can admire the lovely panoramic view of the beautiful Batu Ferringhi's bays. We then stop in a local batik factory, where we can appreciate the great skill with which fabric is decorated using wax and dye, while carnation and walnut essences inebriate our senses on the way through the hills. We then head to the colourful Thai Buddhist Temple with its statue of the reclining Buddha, the fourth longest in the world (32 metres long). The Burmese Buddhist Temple located across the road is a further testimony of Penang’s wealth of cultural diversity.